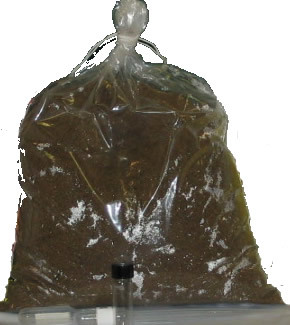 This is a 5lb bag of Gold Ore Dirt. These bags contain approx. 5-10 grains of PURE gold grains(not gold dust).